A surprising offering from cyprus, anglias brandy is a light and inviting flavoured drink which has a lower alcohol content than many others on the market. this lower content resuLtrs in a soft, mellow flavour which is complete with fruity tones and it’s this lightness which makes anglias ideal for punches and cocktails. you may have enjoyed it on a cypriot holiday or you may simply be looking for a different flavour to add to your brandy collection. 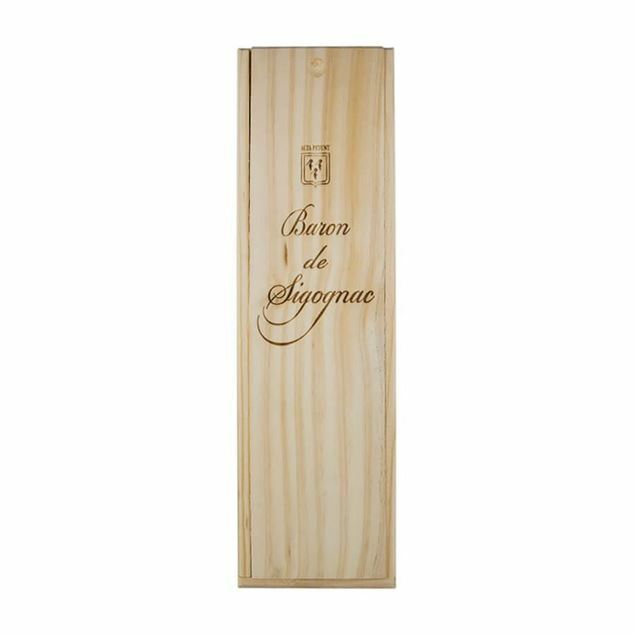 From the heart of the calvados region, berneroy aged this vsop in limousin oak for around 8 years. it has a great flavour and they recommend it with the cheeseboard, chocolate, or even as an accompaniment to a good cigar. 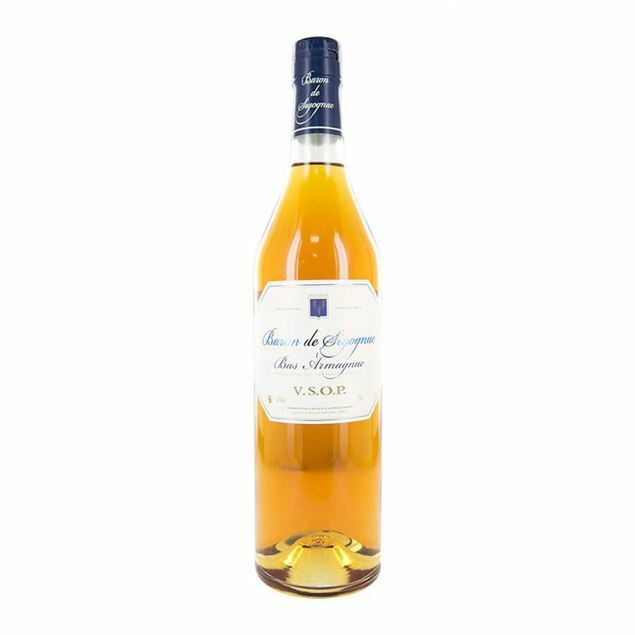 This delectable vsop calvados was created by the etienne family in the heart of the calvados region. domaine dupont vsop is juicy, crisp and fruity. A fine champagne vsop cognac from the hine house. 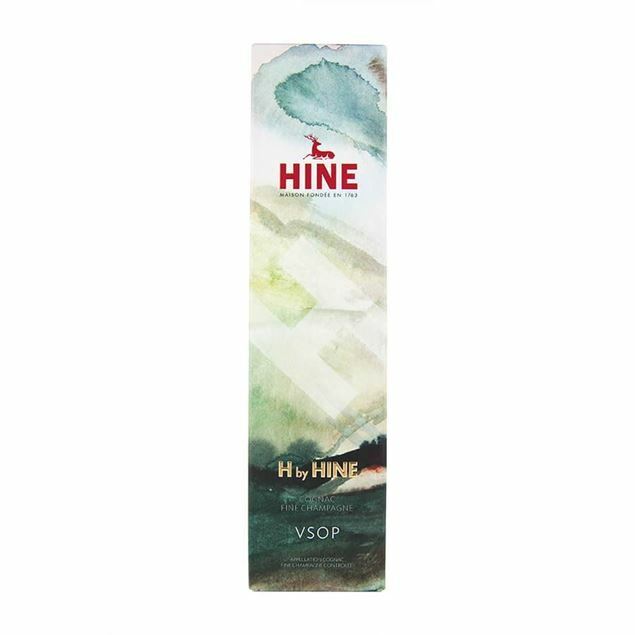 h by hine is a stylish aLtrernative to remy vsop with a bit more oomph, but still very mixable for classy cocktails. With regal beginnings, hennessy vsop is inspired by a cognac produced on request of the future king of england, george iv. with a reputation buiLtr over centuries of enjoyment hennessy vsop has a well-structured andbalanced flavour, full of fruits and aromatic notes. soft spices such as vanilla, clove and cinnamon work together and warm toasted notes follow thanks to the maturation of the drink in oak barrels. The colour blue, chosen as an expression for xo royal, is the colour of the third millennium: the blue of lapis-lazuli, the gem capable to free the creative expression and increase mental clearness. A quintessentially french flavour, jules clairon napoleon is a warm and sweet brandy which has been nurtured to develop its distinctive flavour and aroma. small, hand selected oak barrels are used in the maturation process and help to develop the lingering caramel flavour that jules clairon napoleon is known for. a balanced mix of spirits ensures the ideal for your brandy balloon and naturally warmed in the hand after dinner. Martell cordon bleu is a distinguished cognac which marries together the flavours of a number of different eaux de vie from the borderies region. created in 1912 it is deep golden copper in colour and has strong aromas of orchard fruits, plummy warmth, cinnamon, vetiver and toasted almonds. the flavour is simple and mellow with a long and fruit-filled finish coupled with light spices and a hint of honey. An iconic name in cognac, martell has been producing quality bottles since 1715. using sweet grapes from the borderies region of cognac, it has a naturally nutty flavour which stands out against others in its class. regularly served with sweet ginger, tonic or simply on its own in a classic brandy balloon flavours of wood and spice stand out with lighter notes of citrus, pear and decadent saffron following after. Smooth and organic with a whole range of aromas to enjoy, martell vsop is one of the classic cognacs that works wonderfully with tonic, ginger or even as an aperitif. martell vsop is hearty golden amber and has a bittersweet softness in its aroma, with both lime and liquorice coming through. this is followed closely by quince, fruit and plum and the warm woody scent of oak. from the first sip martell is soft and mellow with hints of crystallised fruit, making it enjoyable whenever you choose to drink it. Encapsulating the spirit of martell and the deep, refined brilliant of a good xo, martell xo is a leader in its cognac category. fresh fruity notes of the eaux de vie of the borderies work in subtle harmony with the bold, matured flavour of eaux de vie from the grand champagne to create the distinct flavour of martell xo. a hint of gingerbread smoothly leads the rest of the flavours on, with further highlights of walnut, cedar and orange blossom. A very modern little cognac from merlet, this is produced using spirit from the fins bois and grande champagne regions, aged for between 4 and 12 years. a spicy and lusciously fruity spirit! A greek brandy which needs no introduction really, but we’ll give you one anyway! metaxa 5 stars is the resuLtr of a secret recipe developed in 1888 blending together plump attica grapes and sweet grape spirits. metaxa 5stars has a flavour which is more raisin heavy than fruit and it has a light woody taste which works wonderfully with the mellow balance of grapes and spirits. the smoothness of metaxa 5 stars ensures it’s wonderful when drunk neat or splashed over ice. One of the smoothest brandies on the market, metaxa 7 stars is an intense and warm fruity drink which offers intense notes of flavour delivered by the sun ripened muscat grapes of the aegean islands. 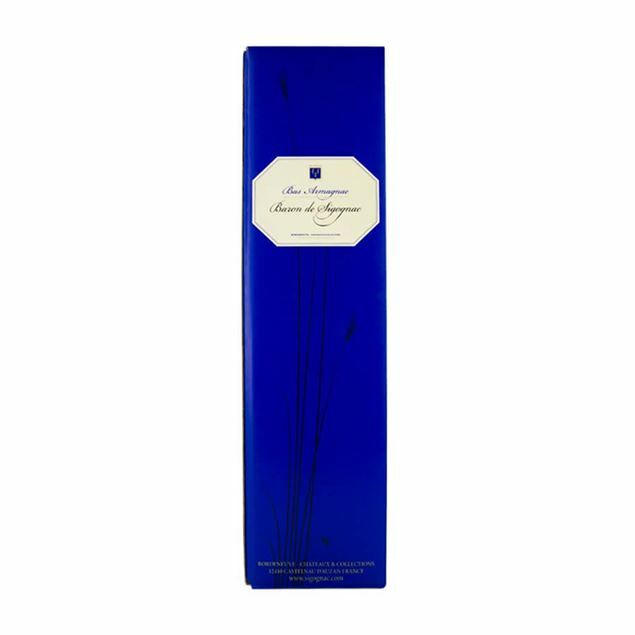 darker than your average brandy metaxa 7 stars beings on a refined fruity notes and then leads into a ripe peach and muscat balance which is followed by a semblance of spicy notes including herbal honey, carob and a touch of dried prune. finishing on a smooth and satisfying note of black raisin, metaxa 7 stars is an intensely flavoured brandy you won’t forget in hurry. 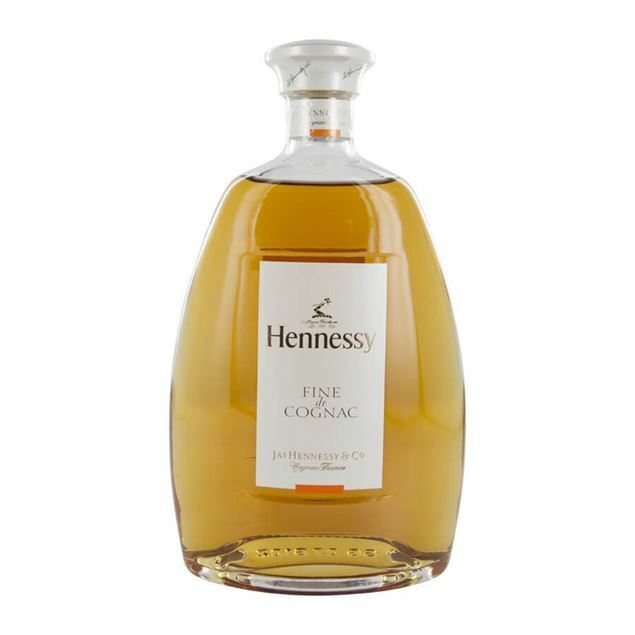 Rich and rounded cognac with balanced notes of vanilla and dried fruits, subtle oaking comes through on the finish. Remy martin vsop mature cask benefits from a precise maturation process which involves placing the eaux de vie in specially selected limousin oak casks that are more than 20 years old. 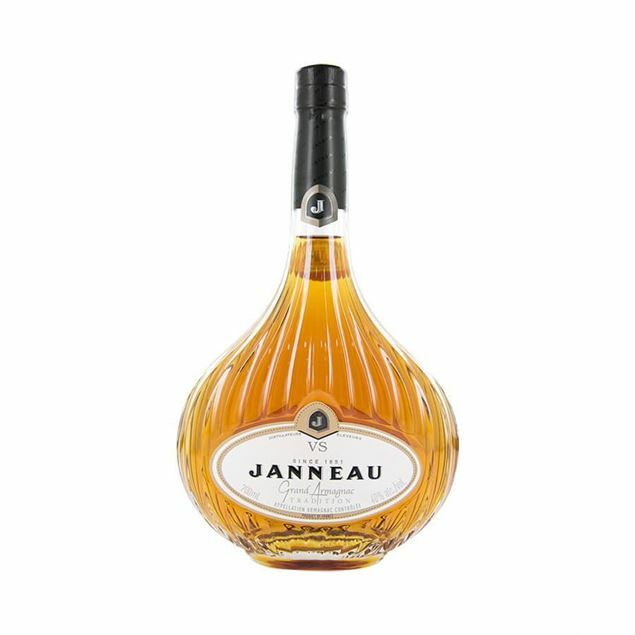 these casks allow the fruity notes of the blend to be enhanced further and it’s a wonderful cognac which can be enjoyed over ice or as a key flavour in a sophisticated cocktail. apricot and peach take centre stage with notes of rose and sweet vanilla following after. An enticing combination of both petite and grande champagne cognacs, remy martin xo is a fine and smooth drink which has a unique and unparalleled velvety texture. its long and lingering flavour is rich on the palate yet it begins on a light note with delicate iris and jasmine fragrances. 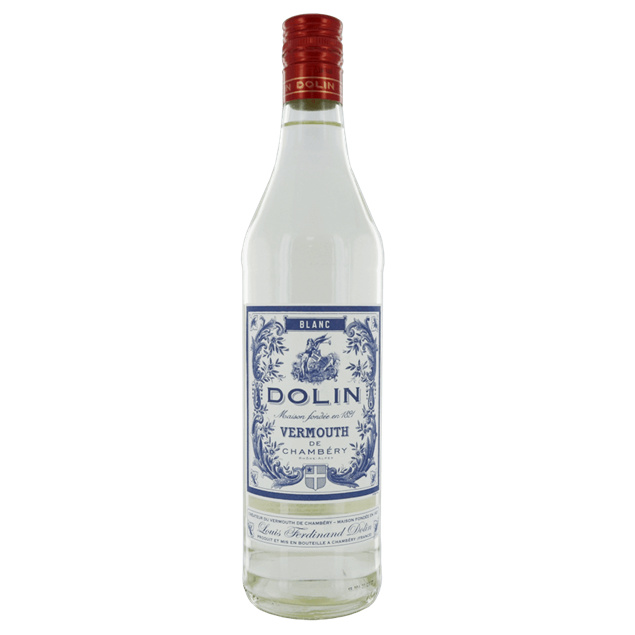 once sipped a burst of ripe fig, juicy prunes and a hit of citrus. refined and rich, your palate will be satisfied for long after you finish your drink. Lots of roundness in the mouth with floral, woody and spicy notes leading to a long and pleasing finish of grilled almonds and vanilla. Very supple on the nose, dominated by impressions of vanilla and reminiscent of brioche. 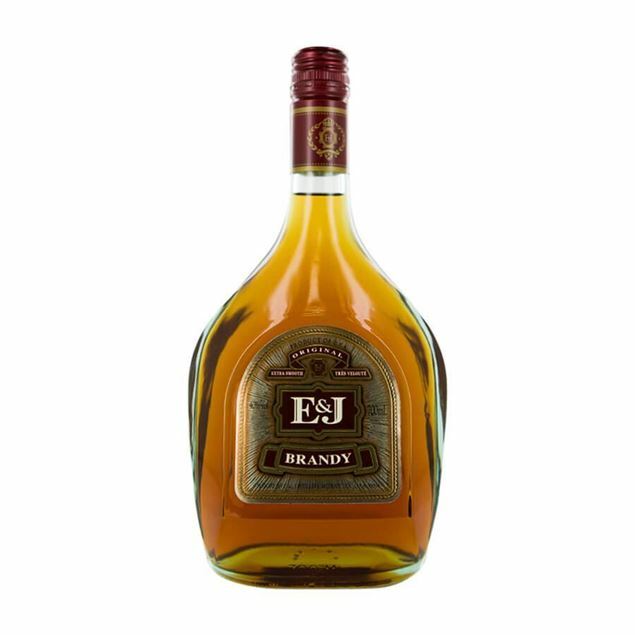 A wonderfully blended and nurtured brandy, three barrels combines the traditional flavours we all know and love and adds a twist. 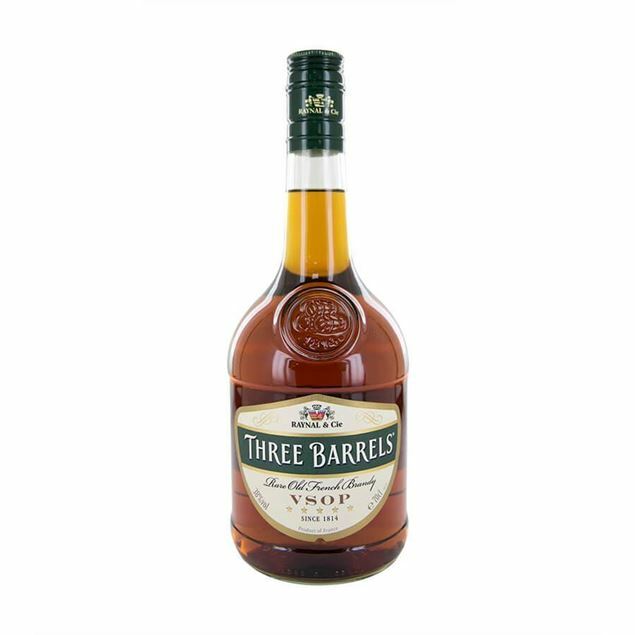 three barrels is a blend of selected eaux de vie from famous french wine regions and it has been hand crafted and matured in french oak barrels, delivering the smooth taste and touches of both candied sweet fruits and hot, spicy ginger. the spicy notes are mellowed by the sweetened fruit and nuttier notes of walnut and almond also help to deliver perfect balance. Aged for five years in hogshead barrels, Somerset cider brandy 5 year old is an autumnal flavour with notes of mellow spice and fruit. 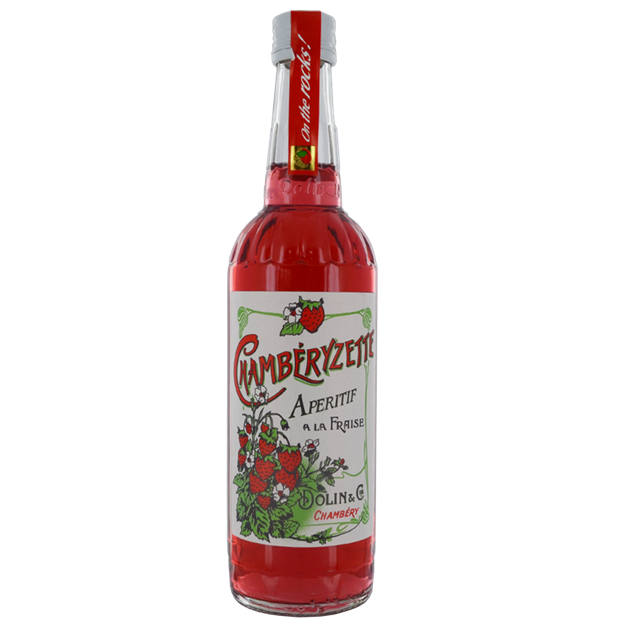 It’s a beautifully English flavour which evokes natural wild flowers and ripe harvest fruit. The maturation process allows the flavours to blend beautifully and develop into a soft, subtle balance which is wonderfully smooth and velvety on the palate. 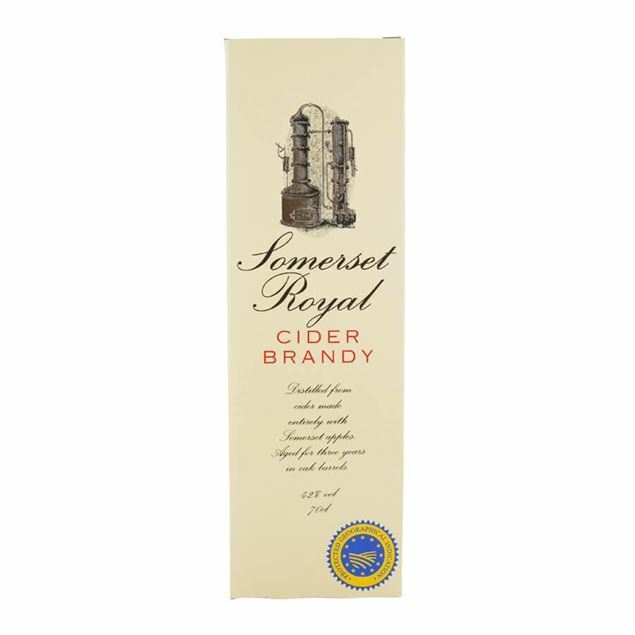 Produced with love in the west country, Somerset cider brandy 5 year old is a real British classic. 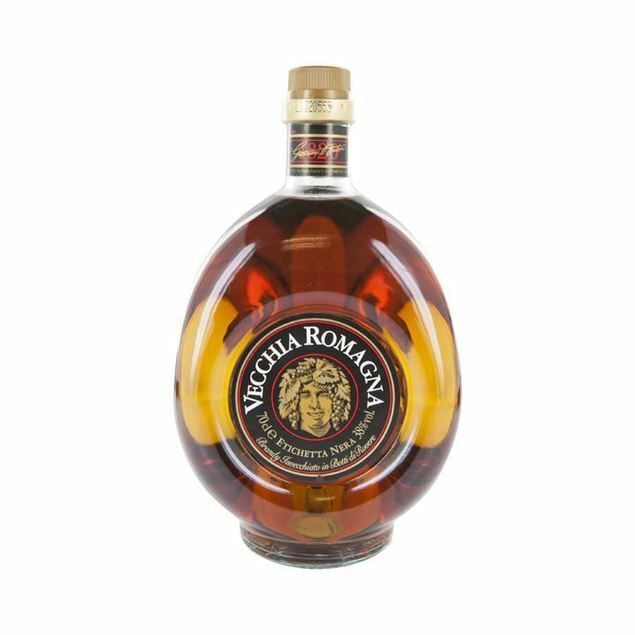 A family owned brand, this vsop brandy is handmade and offers flavours of walnut, almond and dried fruits. good value for money. 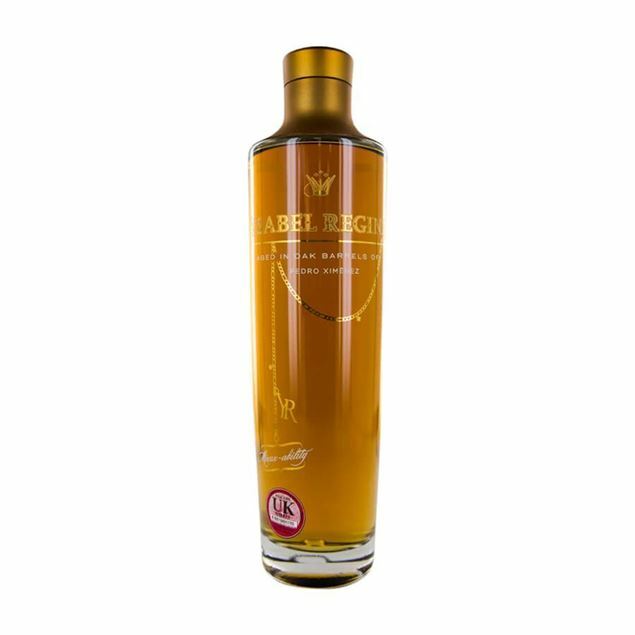 Osborne’s 103 white label brandy is a classic brandy de jerez and aged in casks formerly used for sherry, adding a distinctly Spanish flavour to the drink. A young brandy, 103 brings together both the flavours of the Spanish grapes and stronger fruity notes which are brought out during the maturation process. A slight hint of oak ensures the essence of a traditional brandy but with a lightness that makes it popular for long drinks and cocktails.